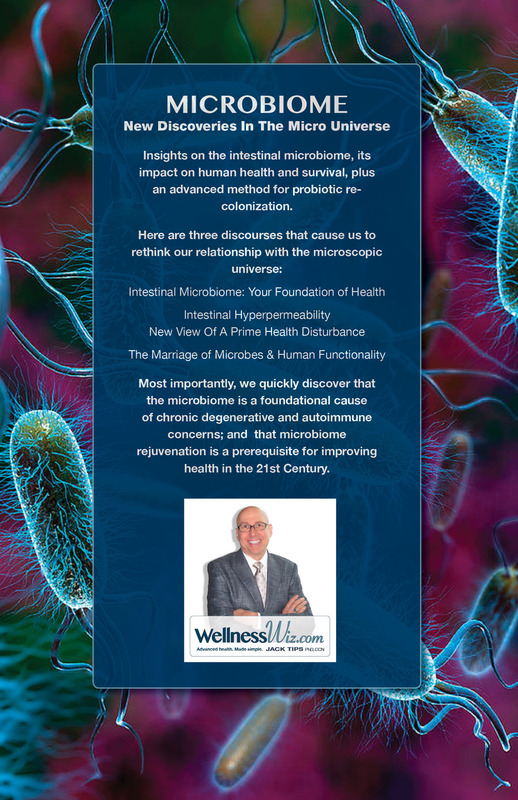 Today, let’s look at how the bacterial cultures in your intestines (aka intestinal microbiome) are directly related to irritable bowel syndrome (IBS). Doctors now recognize that these bacteria are a “newly discovered organ system” just as important to your health as your liver, brain and heart – maybe more so! It often seems that people with illnesses and symptoms make the fundamental mistake of putting the cart before the horse. They remove offending foods; they take anti-inflammatory botanicals and nutriments; they take random probiotics; they suppress the symptoms. 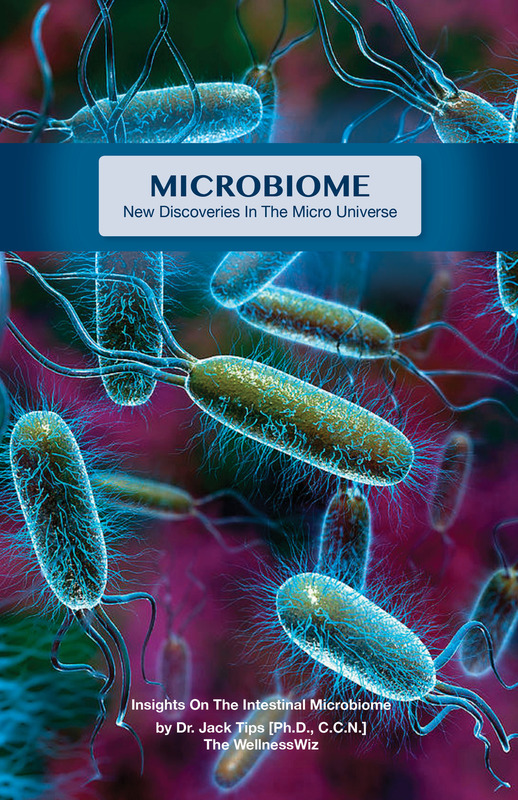 But the latest research points directly to the biodiversity of beneficial bacterial species (e.g. cooperation between different kinds of bacteria) as well as proper distribution of beneficial species in the human digestive tract as the “ground zero” point of focus for their critical role in correcting virtually all ailments. This is what PACT offers – a systematic method to rejuvenate the intestinal microbiome as the very “soil” from which our health or dis-ease grows. It helps the body remove pathogens and pathogenic biofilms, lowers inflammation, repairs leaky gut, recolonizes a variety of beneficial species, establishes the flow of transient species, and reinforces healthy colonization of micro-flora for whole body health.